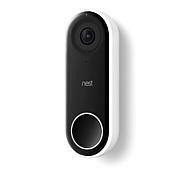 Expands your Ring of security, and add an extra layer of defense to your home. 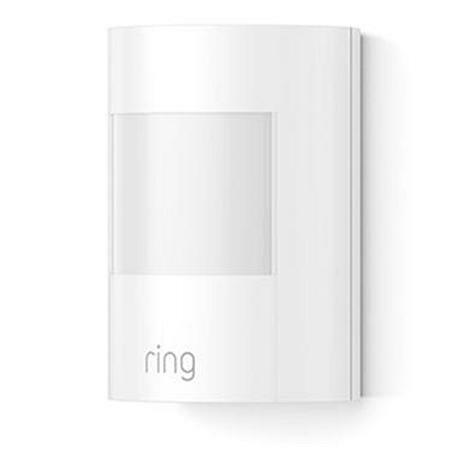 With the Ring Alarm motion detector inside your house or apartment, you'll get instant alerts on your phone and tablet whenever motion is detected. 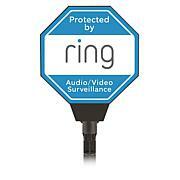 It's a simple addition to your Ring Alarm security system that installs in just a few minutes. 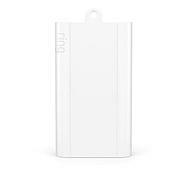 Simply place your Motion Detector in a corner of the prefered room in your home, connect it to your Ring Alarm Base Station, and you're ready to go. Requires the Ring Alarm Base Station. 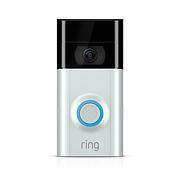 I have Ring Home Security System & ordered extra item's to add to the system, works great. Have them setting on my living room cabinet facing front door & 1 on kitchen cabinet facing back door. You can put them on the wall or where ever you want with hardware that comes along. I turn them around at day to save battery while were home & back around at night for motion alert when we go to bed & set the alarm for home. The home base alerts us & phone app. Ring is #1 thats why I buy Ring products.